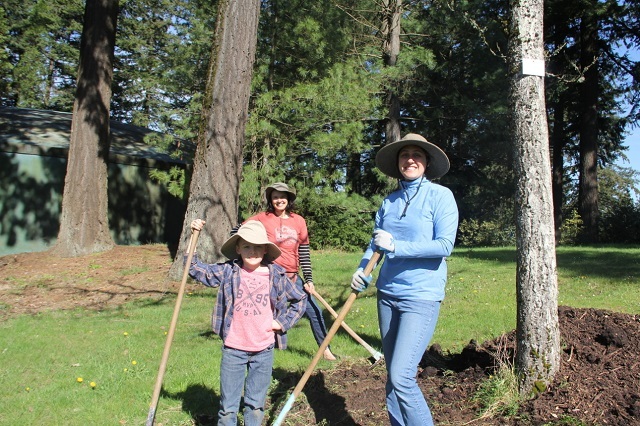 Volunteer to spruce up the Arboretum’s trees and trails with a variety of hands-on stewardship projects. Saturday Crews occur rain or shine; volunteers should come dressed for the weather and wear long pants and sturdy, closed-toe shoes. No previous experience is required; training, tools, and gloves are provided.